The Bishop of Cork, Cloyne and Ross, has announced the appointment of Ms Kristin Hollowell, as a Diocesan Youth Worker in the Diocese. Kristin will be based in East Cork and Cork City, and will also spend half her time as lay chaplain at Midleton College, Midleton, County Cork. Kristin Hollowell, new Diocesan Youth Worker base din East Cork and Cork City, as well as part-time Chaplain at Midleton College. 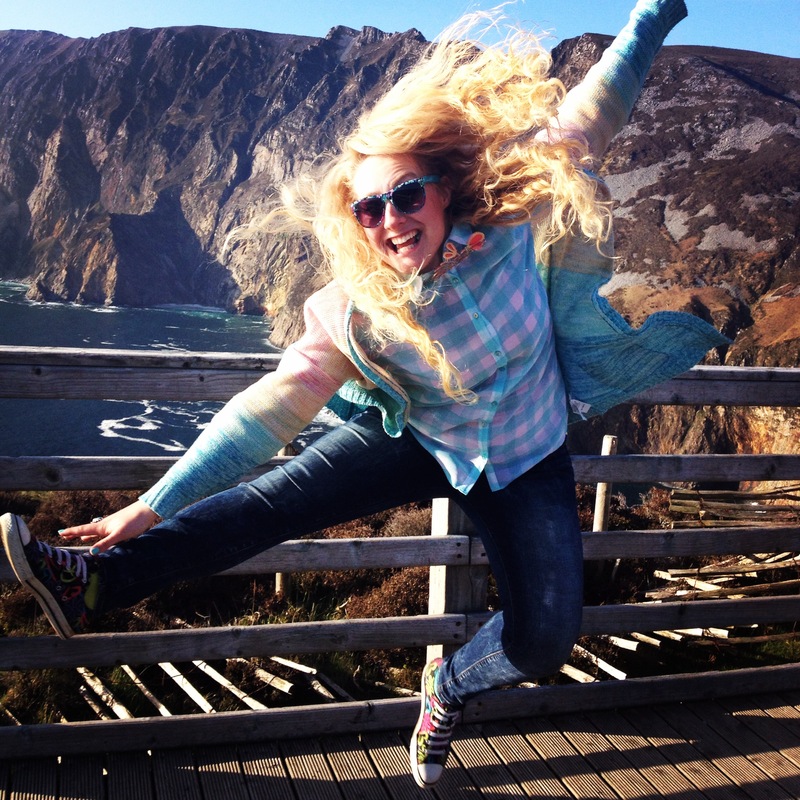 Kristin is originally from Southern California and has been living and working in Ireland for four years. She spent two years based in Rosscarbery, County Cork, working in the Ross Union of Parishes., before moving to Midleton College as a residential youth worker for two years. I cannot wait to get started in my position, to see what new opportunities and adventures we can create for the young people in this Diocese. I am so excited to meet new people, reconnect with old friends and encourage other youth leaders. This entry was posted in Announcements, Diocese, Schools in the Diocese, Youth Work. Bookmark the permalink.